Happy Day! Readers! How's everyone? While most of you are busy with work and businesses or still can't move on to #PacmanMayweather Fight? I can't move on too. Lol #PacMay, your Snoopy friend have been so busy arranging my blog, learning html,php etc. By myself to beautify our Vanity Room hehe. Plus I had to clean my room and all since we are back in MNL! Yehey! Ok those are the reasons why I haven't posted an article for the past days. To start with, I just want to make things clear, I am not being paid by Magic Potions, to do this review, I'm also not affiliated with them. Yes they have been my sponsor for the g4m gluta review. That's why they gained my trust and I started buying from them. 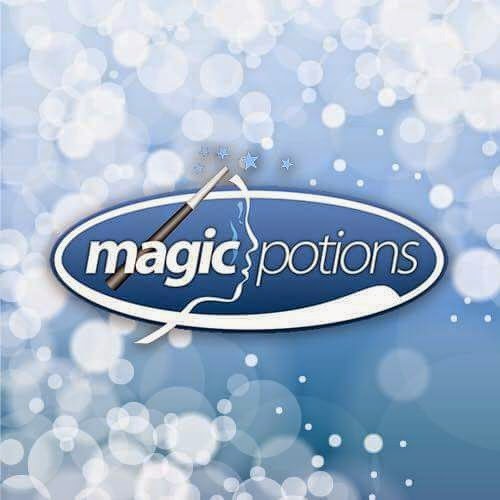 MAGIC POTIONS MDSE, INC. is an independent distribution company in the Philippines of imported and locally made Nutraceutical and Beauty products such as: Beauty Products, Skin Care, Skin Whitening, Anti-Aging, Slimming - Weight Control, Cosmetics, Health Products, Food Supplements. We fully believe in all of our products. And this is not just an empty statement. We take pride in being an exclusive leading overall wellness distributor in the Philippines. Our main goal is to bring you a variety of finest quality of health supplements and skin care products made from the purest, highest-quality ingredients available. We dedicated ourselves to run a thorough research on all these products,to provide you with nothing but the finest most potent health supplements in the market. In fact, we are personally using our products and we can speak for ourselves. To be honest, Magic Potions was the first company who supported me, they sponsored my review of GLUTATHIONE 4 MEN A.K.A G4M They trusted me even I'm just a neophyte and small blogger compared to other giant bloggers today. Until now, I still consider myself and my blog a small one, I don't care how much views I get, the most important thing for me is I love what I'm doing and luckily we have more than 12k views already and I'm so happy about that. 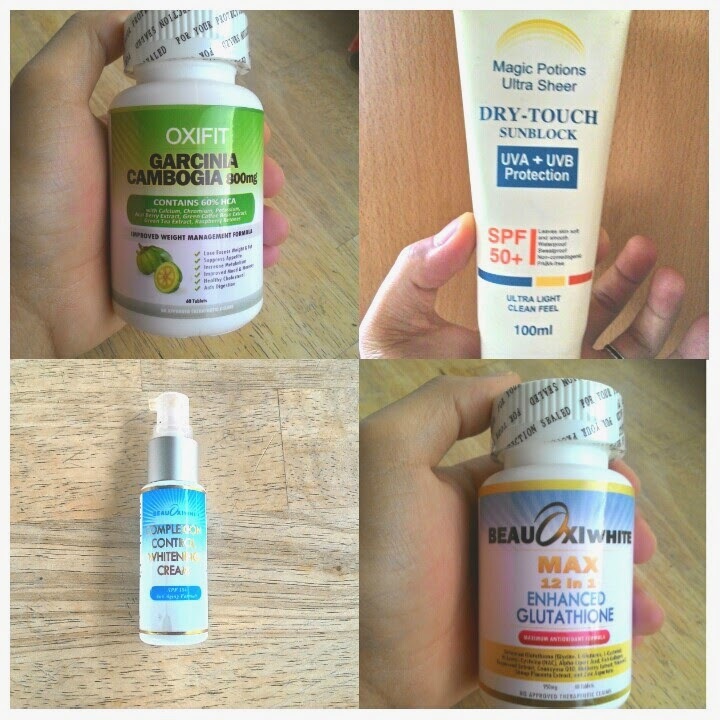 Ok enough for chikkas haha starting that day, Magic Potions Gained my trust and I started ordering from them, I first ordered Beauoxi White CC cream then Beauoxiwhite 12-in Glutathione, Oxifit and MP's Ultra sheer Dry Touch Sunblock ( i will write a review soon, I'm road testing the product currently ). My orders were delivered via LBC. Every time I ordered from them, it was delivered the next day and I was like Wow! They are really fast. I love that it is very convenient to order from them, I'm just texting them for my orders and done. The big plus for me is they have physical shops around metro so you can buy your products directly from their stores. And oh most of their products are free shipping most not all but still that's a good thing. Their customer service is Superb! Reason why I love to talk to them and ask questions. Yes the only downside that I'm seeing is they have lots of effective products and I'm having a hard time to choose lol. I declared them as one of my trusted and favorite stores, because they are: √fast √true √reliable √convenient to order √super customer service and lastly their Products are so effective and budget friendly!. 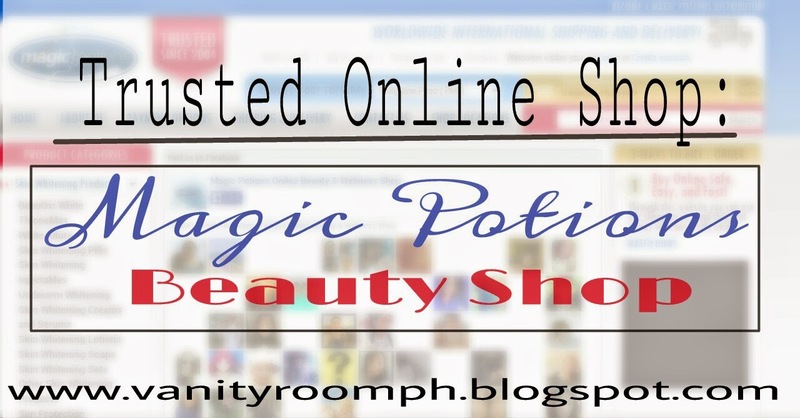 Truly Magic Potions Beauty Shop is a Trusted Online Shop since 2004!. Kudos! MP More Power to your company and Please continue to provide Quality yet affordable producbts to your customers.